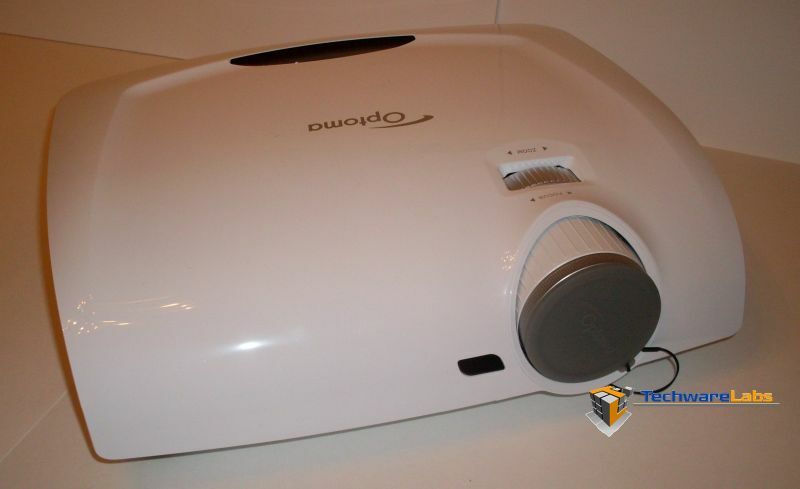 Optoma, “The Projector Expert” has sent us their HD33 projector to review. The HD33 is listed as their mid-level projector which runs a price tag (at the time of this review) of $1,500.00 USD. The HD33 has some note worthy features that are just simply awesome, such as full 3D capable at 1080P resolution being the main attraction. We took the HD33 for an extended time frame test because of this and really regretted having to return it. There is nothing like watching a tour of Cape Canaveral’s vehicle assembly building in 3D while being projected on the side of the house. So let’s dive into what the Optoma HD33 has to offer, other than giving you the nearest thing to a “Handheld Portal Device, by Aperture Science.” Of course the HD33 from Optoma is not handheld and at a price tag of $1,500 is a projector you’ll likely not carry around a lot. The features such as 1080p and 3D are quite impressive, but adding that to the ability to project up a 300” screen, now that is just awesome! There are screens which are reasonably priced for the home entertainer’s budget. During this review of the Optoma HD33 projector none of the walls in the labs were big enough for 300” of free space so we ended up using the side of my house one evening. Now that was impressive to say the least. I have also heard stories of friends using their projectors to project their game of Halo on their garage door while sitting on beach chairs on their driveway. 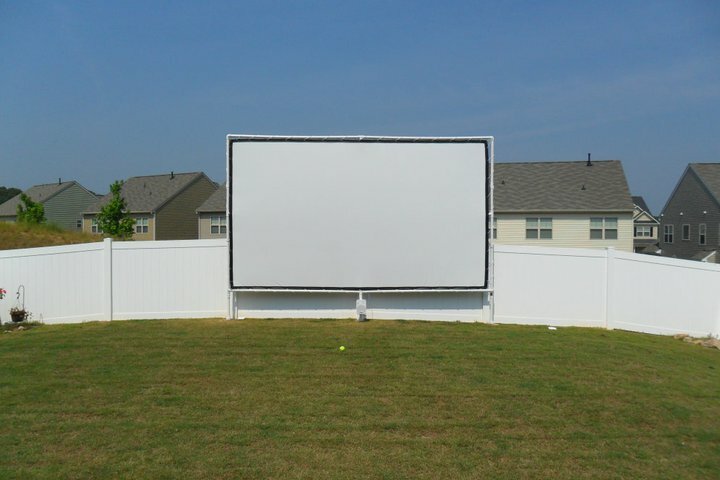 While another friend purchased one of the screens off the internet and with some PVC, constructed what looked like a drive-in movie theater in his backyard. It was a great Superbowl Party, but could you imagine it in 3D next year?